This debut thriller by the author introduces the determined, young, female, missing persons investigator, Del Shannon. 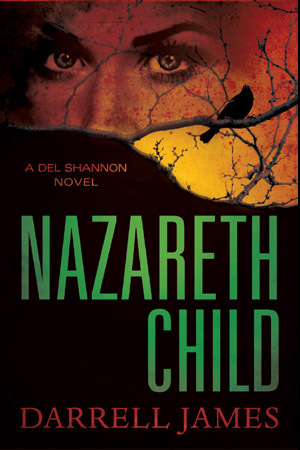 Her first adventure, Del goes on a dangerous quest into the clannish hill community of Nazareth Church, Kentucky, in search of the mother she's never known. There, the infamous faith healer, Silas Rule, seems to hold the answers to the past. Is her mother alive or dead? And what secrets does the healer work to conceal? The answer may lie in a mysterious hand embroidered sampler and in the tiny moon icon that has borne witness to it all. 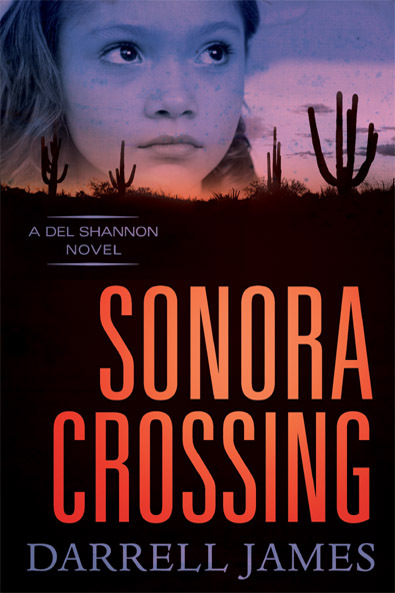 A violent drug trafficker and a kidnapped six-year-old, believed to be clairvoyantly gifted, takes Del Shannon into the dangerous drug corridors of Sonora Mexico, to recover the child and identify the killer of her former lover. Is the child truly gifted? And what secrets does she conceal that might reveal the truth? Puzzling prophecy and deadly deceits threaten to foil Del’s quest, until a handsome resistance fighter arrives to her defense. 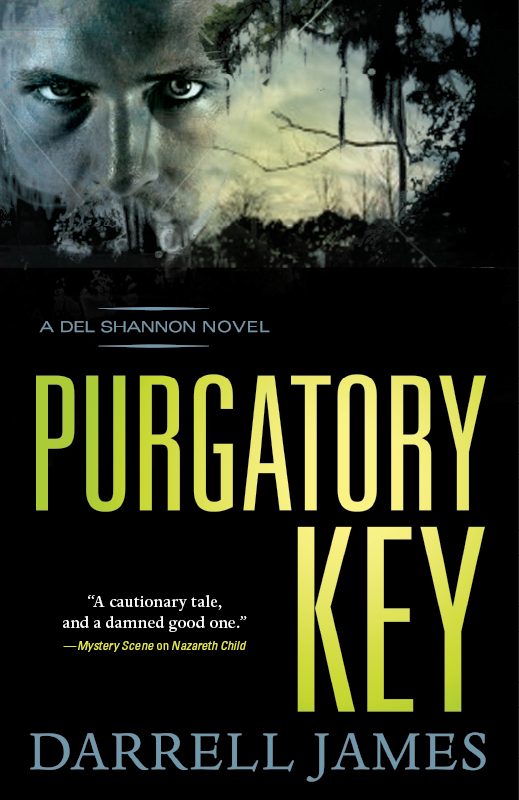 A dangerous assignment takes Del Shannon in searech of two missing teenage girls, to Terrebonne Key, a remote, private island at the farthest reaches of Southern Louisiana's bayous. Where an excentric heiress harbors a desperate fugitive, once believed to be dead. 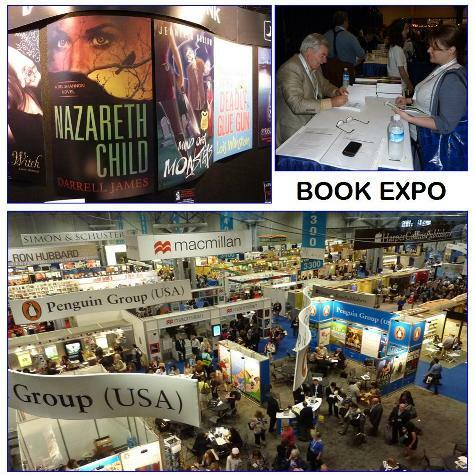 And where dark secrets and a long standing legend of hidden treasure threaten to end her quest in murder.